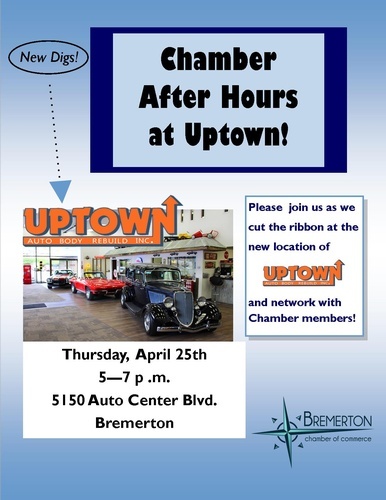 Join us for our After-Hours Event at Uptown Auto Body Rebuild, Inc., as they cut the ribbon at their new location. Bring plenty of business cards, get ready to network away - and have a great time too! Why not bring one of your work associates or customers? 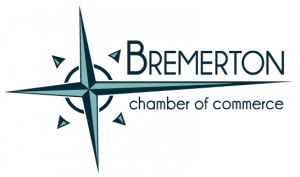 These after work events provide the perfect opportunity to chat and build relationships.